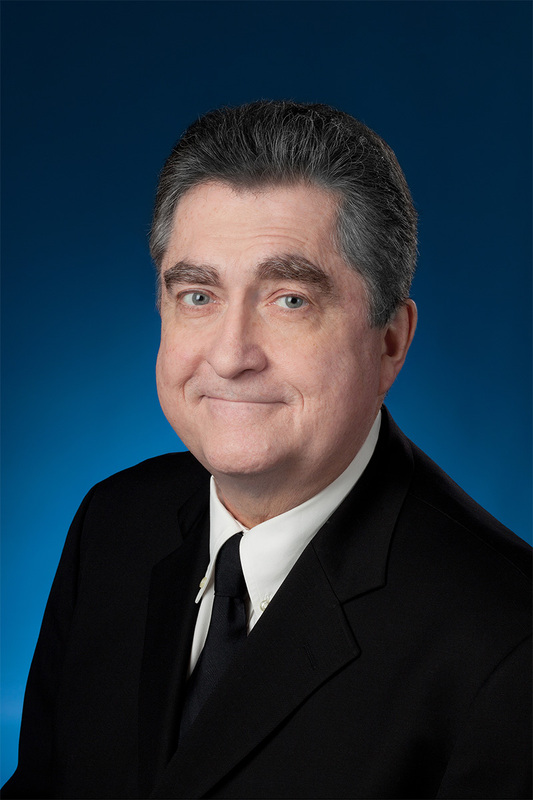 Mike MacDonald appeared in successful and well received live performances all over North America and appeared on numerous TV shows including Late Night with David Letterman, The Arsenio Hall Show, Just For Laughs, Showtime’s Comedy Club All-Star Show, A&E’s An Evening at the Improv, and Comedy Central’s The A List. He hosted both the Gemini Awards and the Just For Laughs 10th Anniversary Special for the CBC. 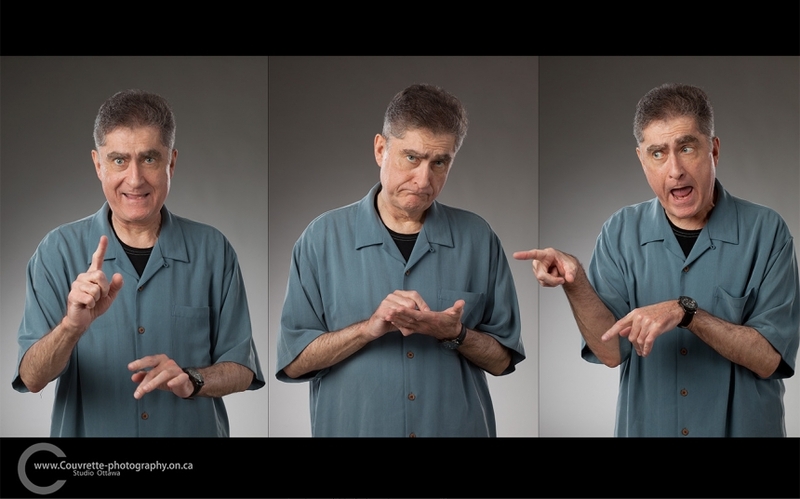 MacDonald also held the distinction of being the only comedian to perform at each and every Just For Laughs gala show.